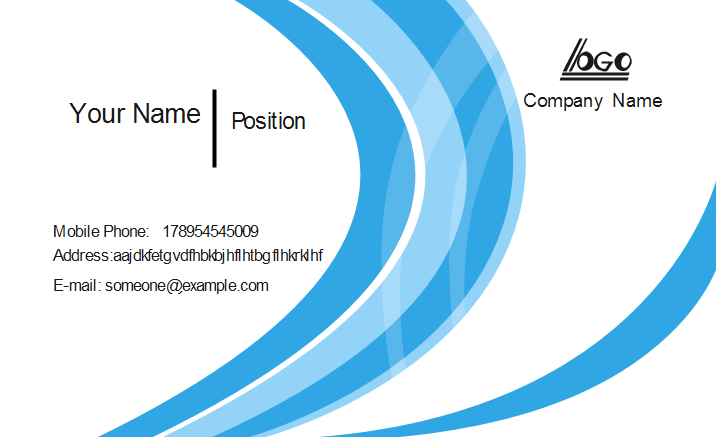 A blue wave business card template with an abstract background with multiples blue waves. It's perfectly fit for any people who want refreshing business cards. Blue is the color of sea and sky. It's clean, refreshing, and bright. 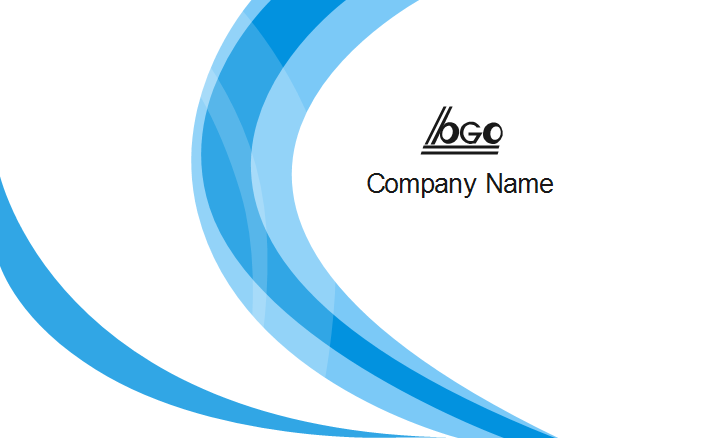 This business card use abstract blue curves as background, locate company logo on the top right corner, and the main information on the left. The layout looks perfect and the color is eye-catching.